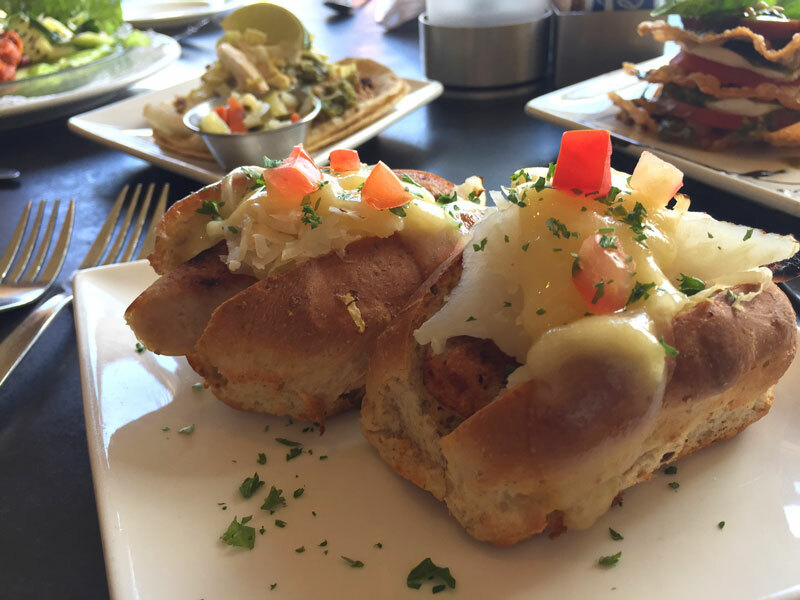 Located on Bardstown Road in the Highlands is Uptown Cafe Louisville. 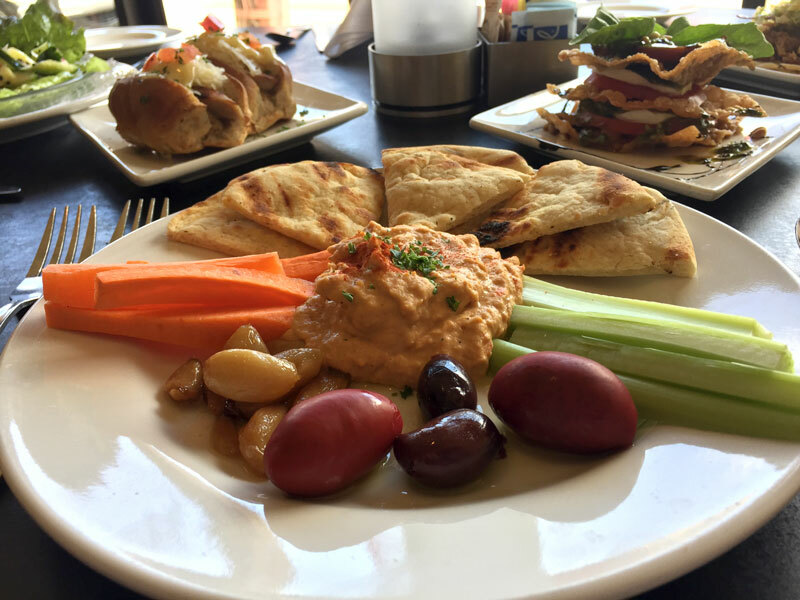 They have a outdoor patio for dining or you can enjoy their amazing interior. 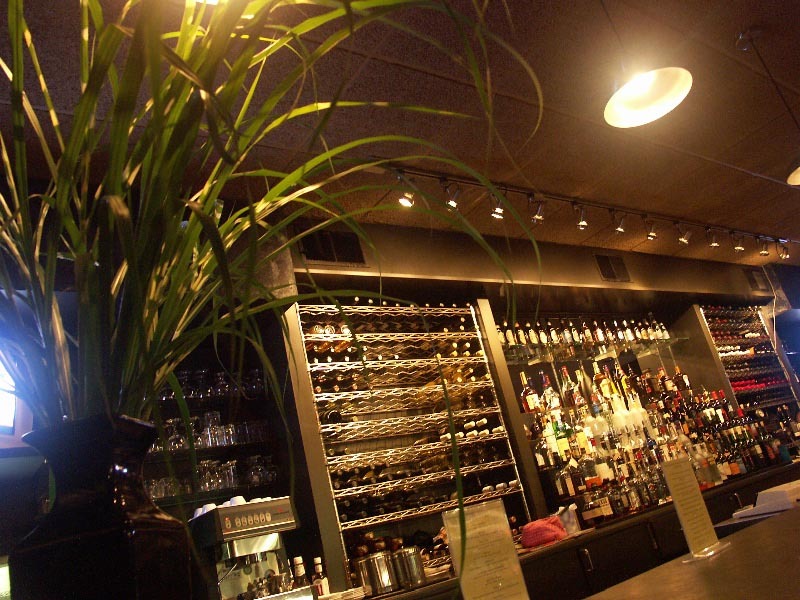 The restaurant is in a aesthetic pleasing location and has an excellent atmosphere for fine dining. 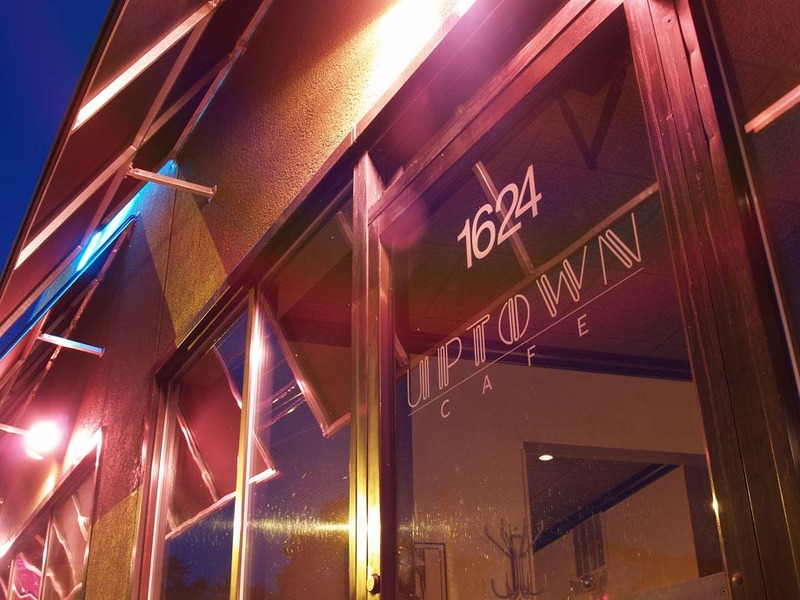 Uptown Cafe’s old website did not meet their needs to update their online menus. It could not be easily used to find the location or reserve a table. Moreover, it did not help to create brand awareness for their local business. Furthermore, they had an outdated website built on a old version of WordPress with an outdated theme. 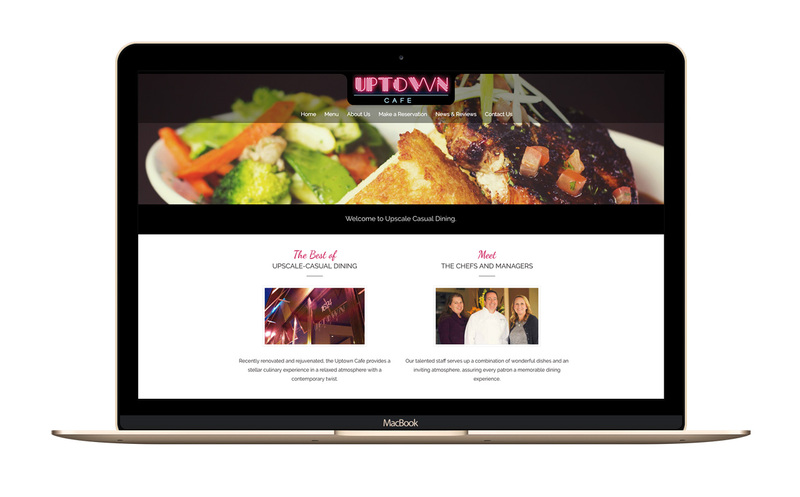 The website needed the ability for users to reserve tables, and view the menu online. Therefore, we focused on readability for the menu as well as ease to update for the customer. And used a reliable plugin from Open Table for the reservations. This allowed us to cut cost of development and deliver a website that was affordable and easy to manage. This was important for the owners of Uptown Cafe Louisville. 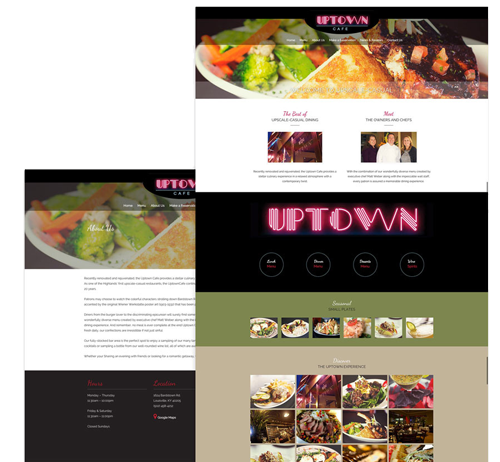 Therefore, working with Uptown Cafe, our designers developed mockups that were easy to understand. After approval we began coding and implementing the new website strategy. Focusing on the mobile design we increased their visibility online in search.